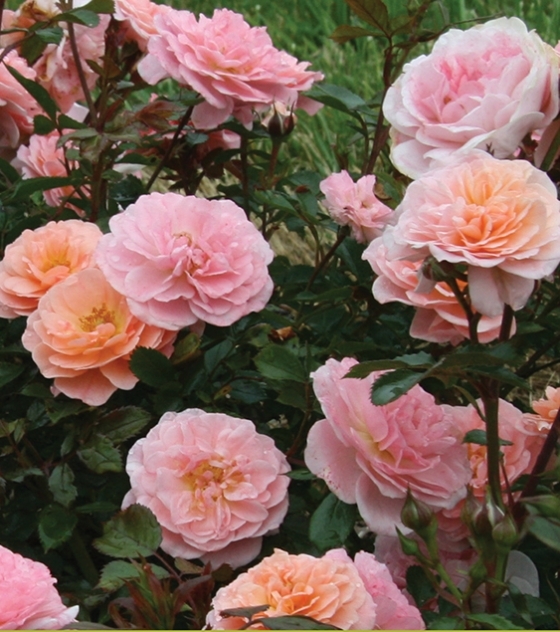 Rosa ‘Apricot Drift®’ (‘Meimirrote’) | J.C. Bakker & Sons Ltd. 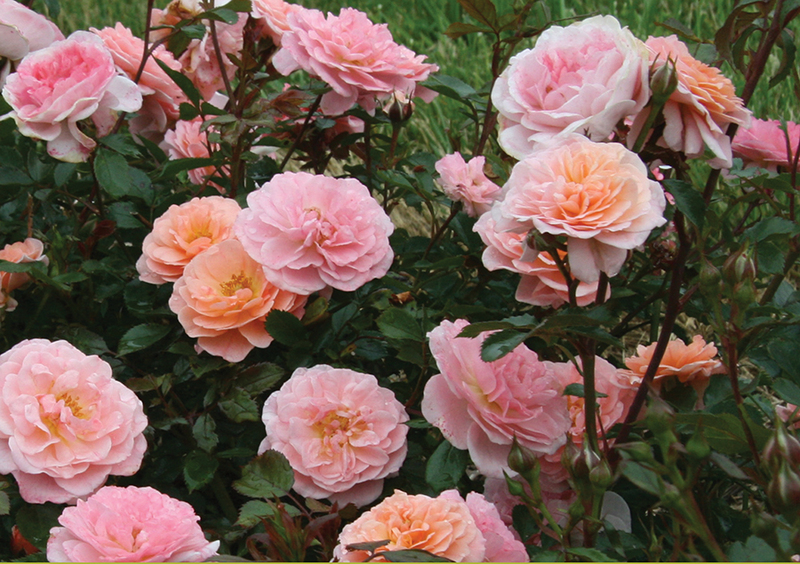 Double apricot coloured flowers begin flowering in spring and display a season-long show of colour. SKU: 91990102. Categories: Drift Series, Roses. Tags: Apricot, Drift.